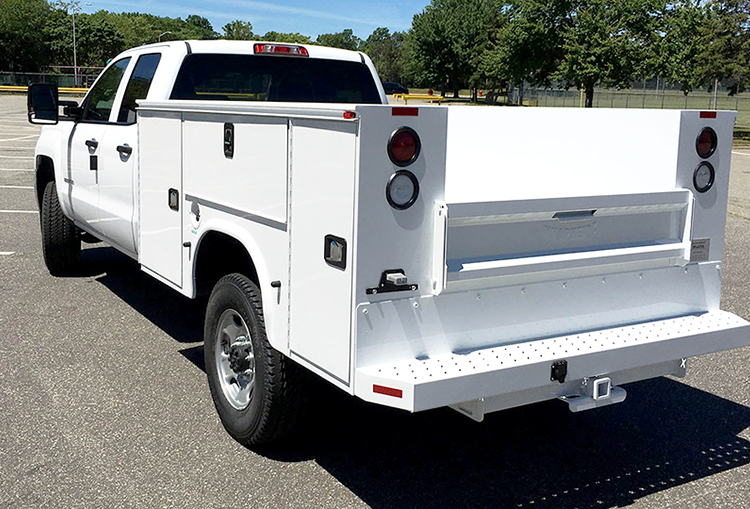 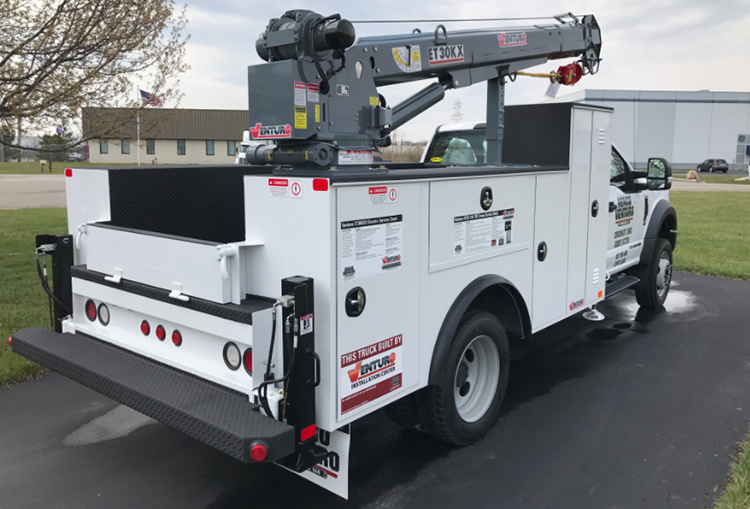 New Equipment | Utility Equipment Service, Inc.
Click a category below to see more! 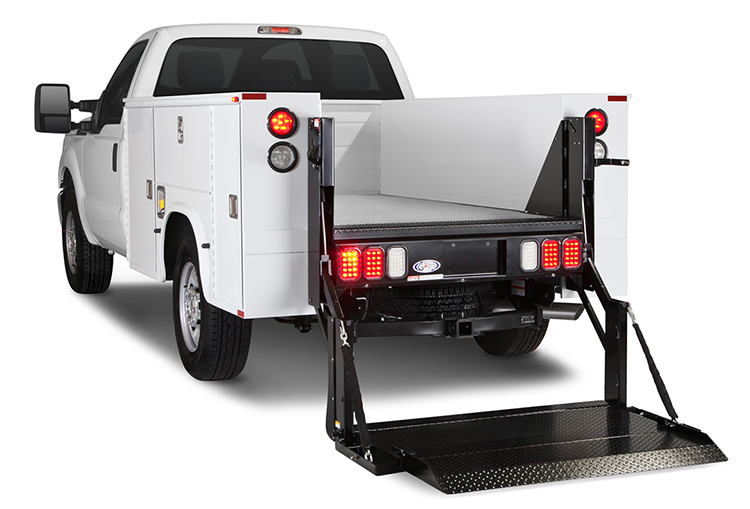 We are a proud distributor of Tommy Gate Lifts—the leader in the industry. 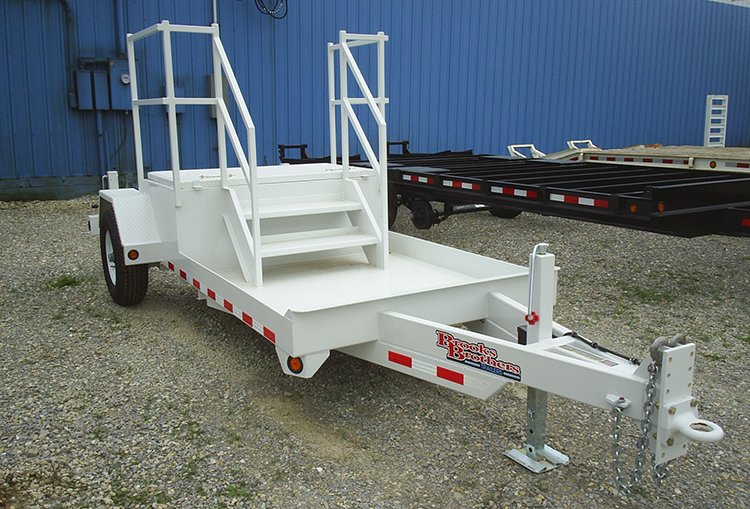 We represent the entire line of Sage Oil Vac products including the lube truck, lube trailer, and lube skid line. 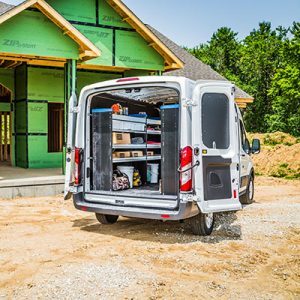 UES is the distributor for Sortimo van packages for all of your van storage and shelving needs. 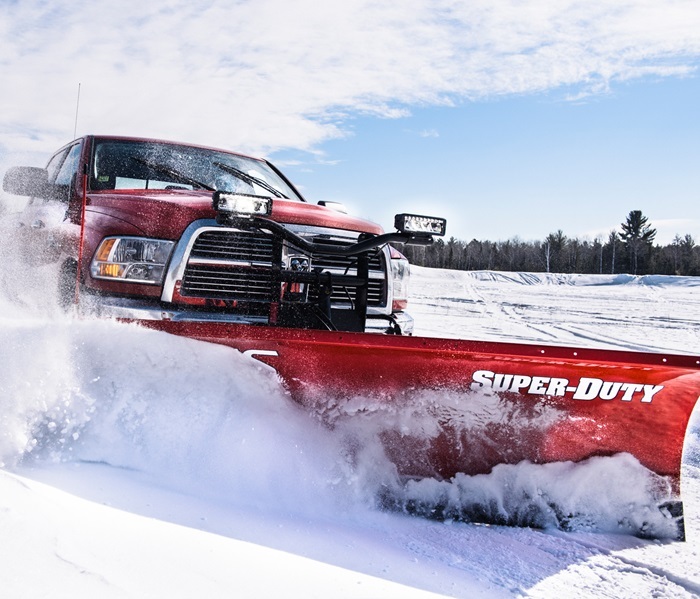 UES is the distributor for BOSS snow plows for all of your snow and ice removal needs. 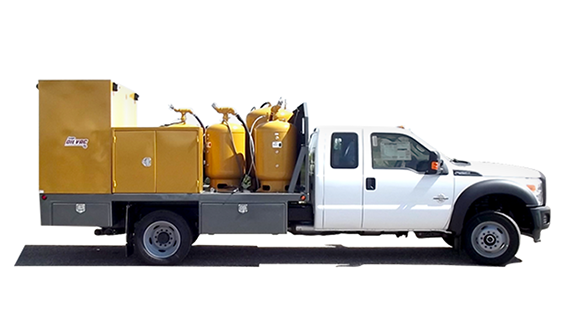 UES is the distributor for Ring-o-Matic for all of your vacuum excavation and pit cleaning equipment needs.